Surface and interfacial tensions are phenomena that effect our everyday lives. We can find numerous examples where surface tension plays a role. Take a classic example of a spider walking on a surface of water. Change that water to ethanol and the poor spider will drown. Why I hear you ask… because the surface tension of water is high enough to support the weight of the spider but with much lower surface tension, ethanol can’t do the same. 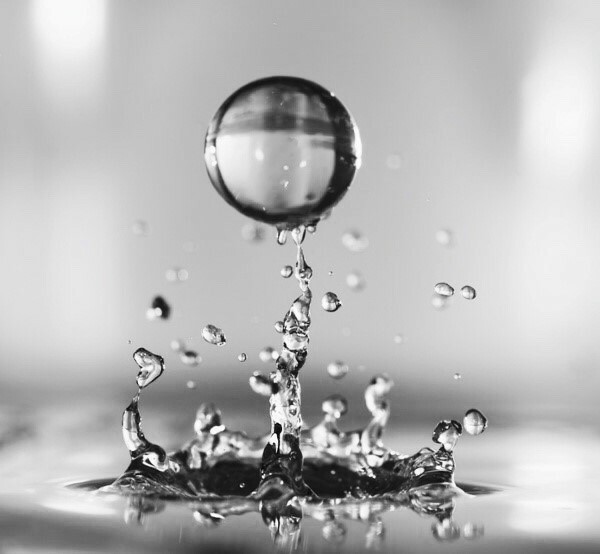 High surface energy drives the water drop to take a shape with as little surface area as possible, making a sphere shape most favourable. Surface tension is an important parameter in many industrial applications including the efficiency of detergent formulation, optimisation of paints, enhanced oil recovery, performance of pharmaceutical compounds and the stability of food products . To read more about surface and interfacial tension and their measurement techniques please Click Here.